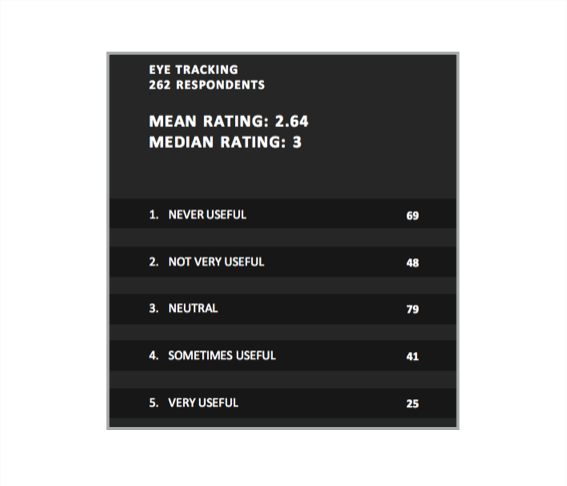 Eye Tracking Studies: Does the Famous F-shape Pattern Really Exist? For the last couple of years, our friends at ConversionXL have compiled an annual State of Conversion Optimization report that details the progress made in the industry over time based on a survey of 333 optimization practitioners. The 2017 edition has landed, and includes all kinds of interesting stats. 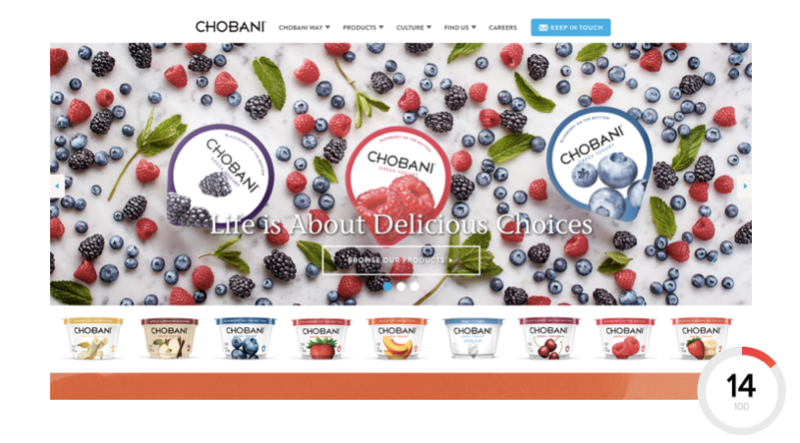 Any designer would agree that establishing a clear visual hierarchy is one of the most basic functions of web design. It's beginner-level stuff, right? 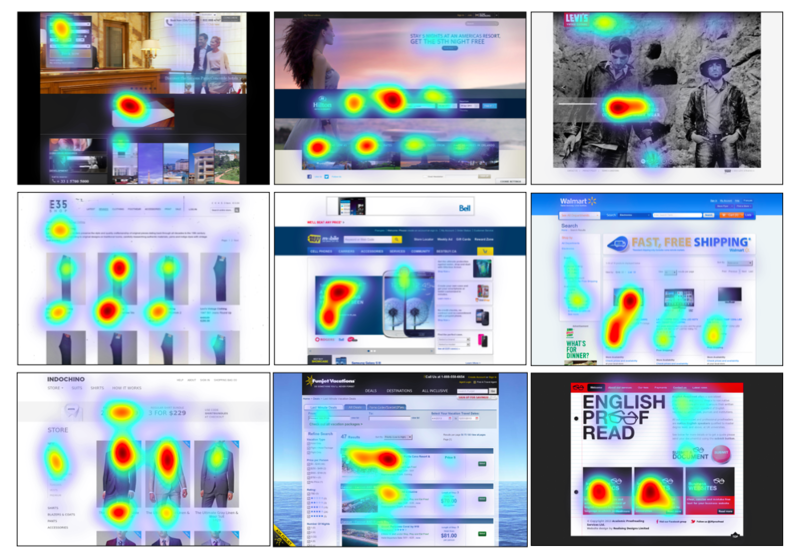 Booking.com has a reputation for being one of the most heavily A/B-tested websites on the internet. Every feature, every font size and every color choice has been put to the test at some point. It's one of the reasons that Booking has been so successful in an incredibly competitive travel booking space. The 4th of July is nearly upon us, and US retailers are scrambling to promote their holiday sales. 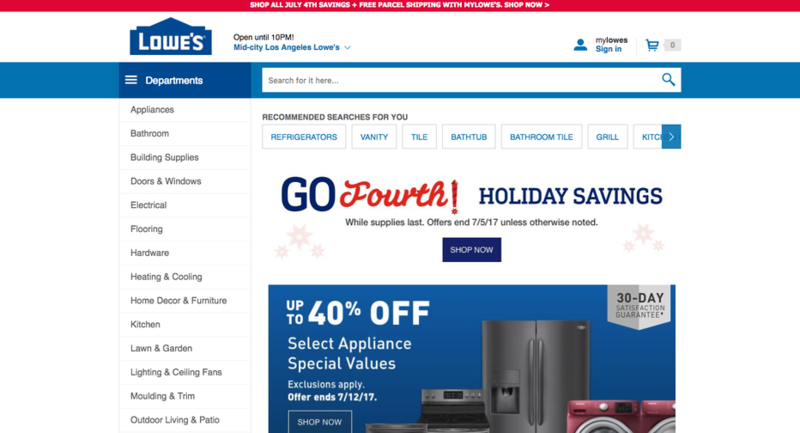 One of these retailers is Lowe’s, and today we’re going to critique the popular hardware chain’s current (June 28, 2017) homepage design as part of our new series of Data Driven Design Critiques. 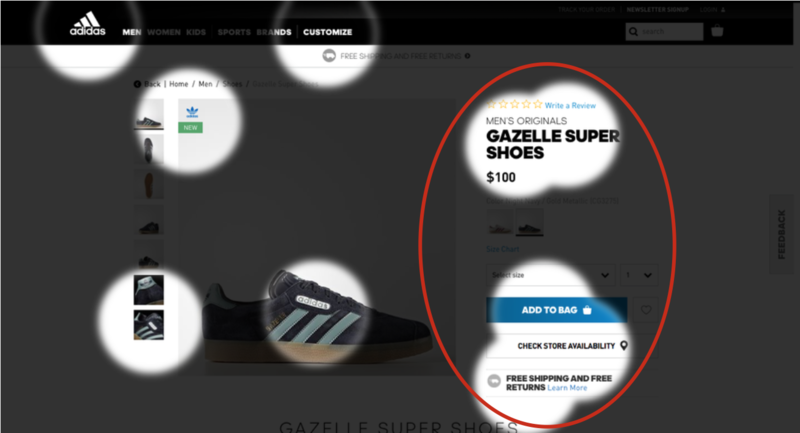 By now, most companies of a certain size have made at least one attempt to institutionalize UX. But few have managed to truly make it a fluid part of their everyday design processes.